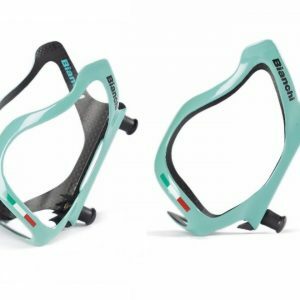 The Stylish Bianchi Elite Bottle Tool Case is the reinterpretation of the classic tool “Bidon” as used by many pros when training. 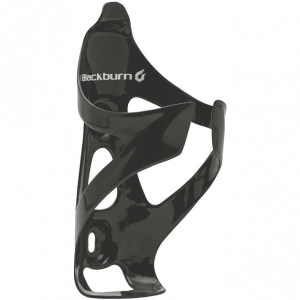 Keeping tools on the go has never been easy do to space constrains, much less graceful. 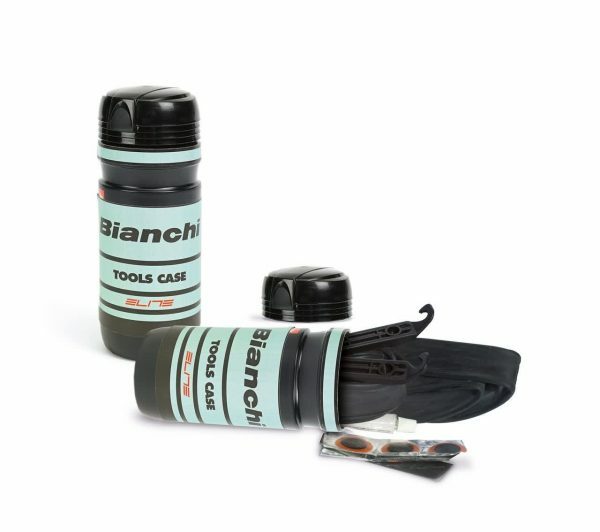 But now with this Bianchi Elite Bottle Tool Case, is not only easy but stylish! The Stylish Bianchi Elite Bottle Tool Case is the reinterpretation of the classic tool “Bidon” as used by many pros when training. Many of us prefer the clean look of our bikes not to be hampered by hanging bags. 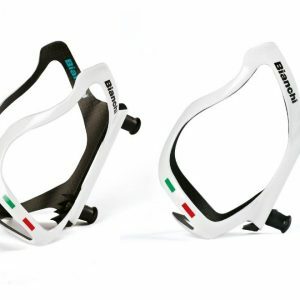 The Bianchi Elite Tool Case solves this problem keeping your beautiful Italian designed bicycle lines unobstructed by accessories and even compliments such designs with a great tool case that will fit right on a regular bottle cage. 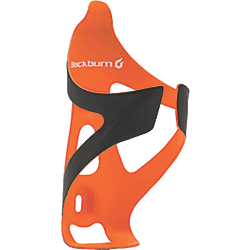 Keeps personal effects, tools and repair items dry and secured. 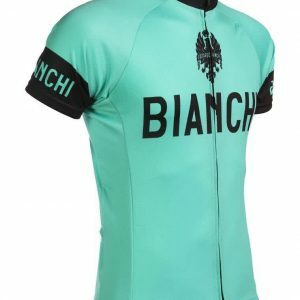 *Tools, patches and tube NOT Included. Great way to carry your valuables and emergency kit in a undisruptive, elegant way.